What has Remy Martin, a musician, and polar bears got in common? It’s a subject that’s never far from the news in the 21st century: climate change. Anyone who care about this planet, is a believer in science, and therefore in climate change. 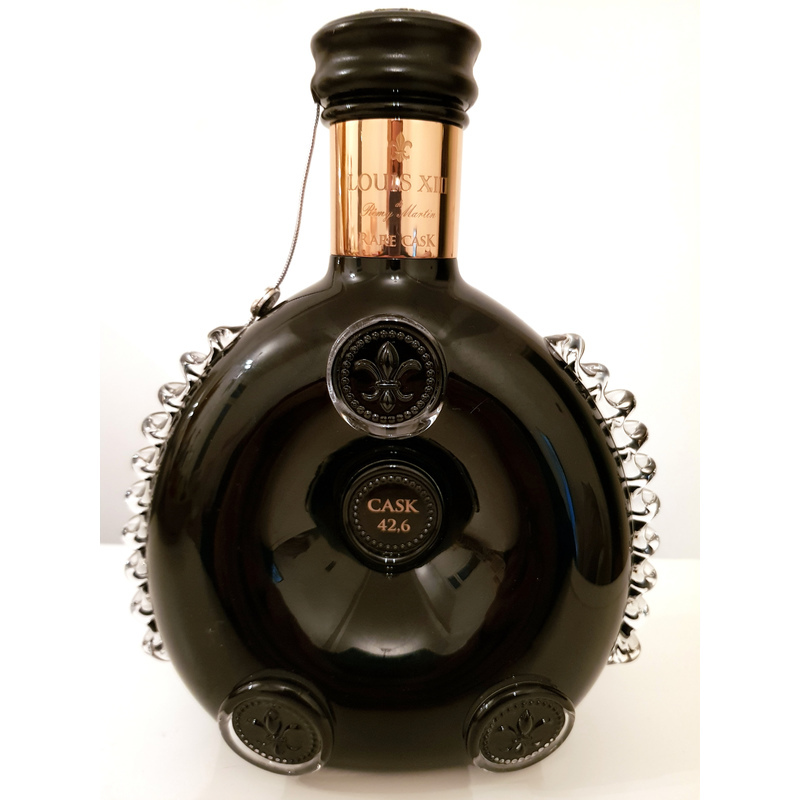 The recent launch of the Pharrell Williams/Remy Martin Louis XIII advertising campaign is a remarkable commentary on the world’s political situation right now. There’s been teasers all over New York City over the last few days, and mysterious hints on both Pharrell’s and Remy Martin’s social media accounts, with the hashtag #IfWeCare. Finally, they announced that Pharrell has locked away his latest song in a vault, to be revealed in the year 2117. 100 years is exactly how long it takes to create Remy’s famous Louis XIII Cognac. 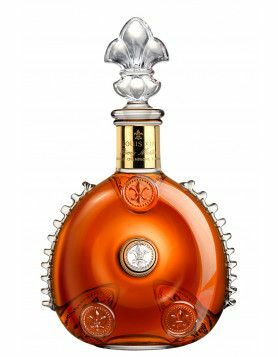 The eaux-de-vie blended in this extravagant Cognac are aged for decades in the vaults of Remy Martin. Pharrell did the same thing with his song. Remains to be seen how well it aged, IF there is still civilization on earth that is when the song gets released from its vault. The song is titled “100 years” and it’s all about global warming and the effect the human race is having upon our planet. Let me just troll all the pseudo-scientists that don’t necessarily care about the ecosystem. There are a lot of great, fine scientists out there, we just happen to have some that agree with our current administration in the States. The world of Cognac certainly is concerned about climate change. After all, if you’re an industry that depends on the weather to create your base product, how could you be anything but? Following one of the worst summers on record in terms of lack of sunshine, this advertising campaign is both highly accurate and very poignant. Respect to the Maison Remy Martin and to Pharrell for this innovative message. This is a topic that truly concerns us, unlike like celebrity parties from the recent Martell H.O.M.E. campaign. It follows in the footsteps of a previous campaign by Remy and Louis XIII in collaboration with the amazing actor John Malkovich. The song, 100 years, has been stored on a specially created clay record. The clay is made from soil from the vineyards where the grapes that eventually become Louis XIII Cognac begin their story. Only a single copy of the disc has been made, and it was played to 100 exclusive guests before being sealed in a safe to be kept in Remy’s Louis XIII cellars for the next century. 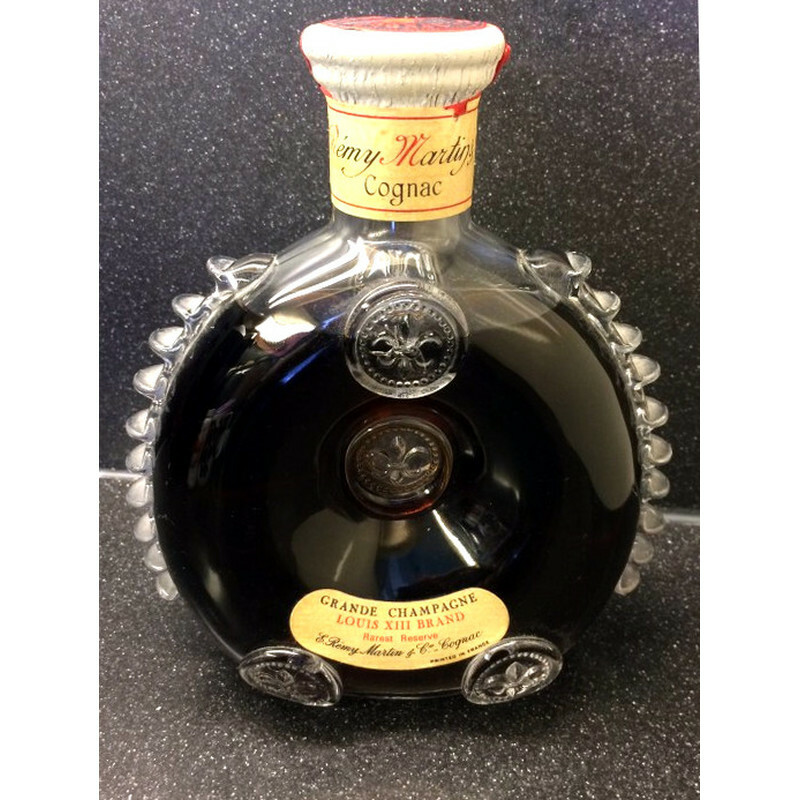 Find out more about the wonderful Remy Martin Louis XIII Cognac in our online shop. 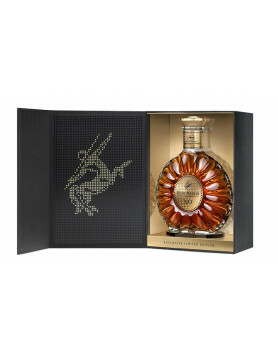 Presented in a Baccarat crystal decanter, this is not only a sought after Cognac to drink, but also a true collector’s item. 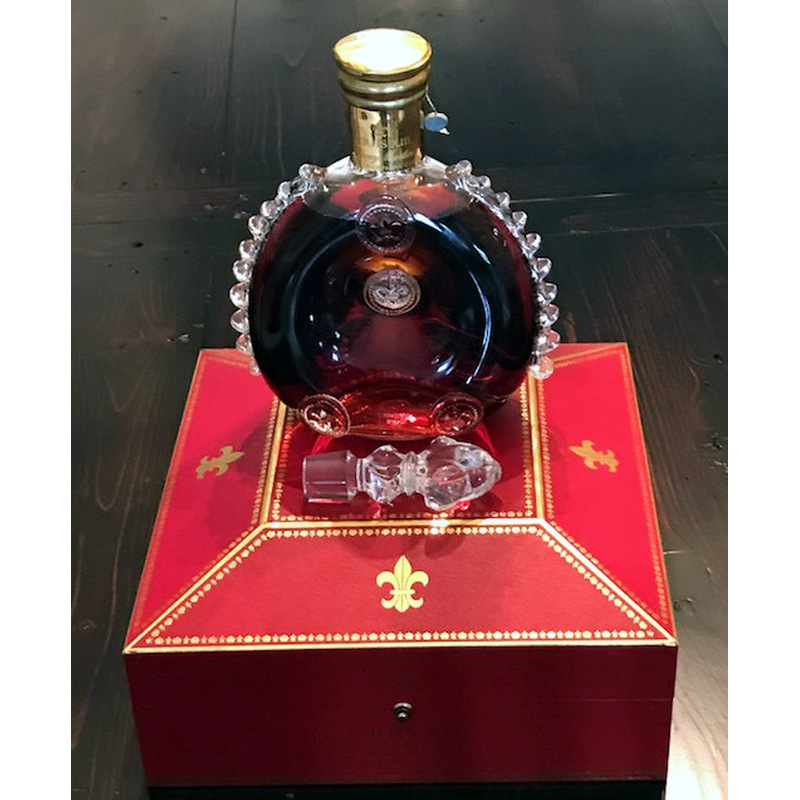 We know it’s expensive, so we love the fact that Remy have created a 50ml Louis XIII Miniature, so we all have the change to share in this iconic French Cognac. 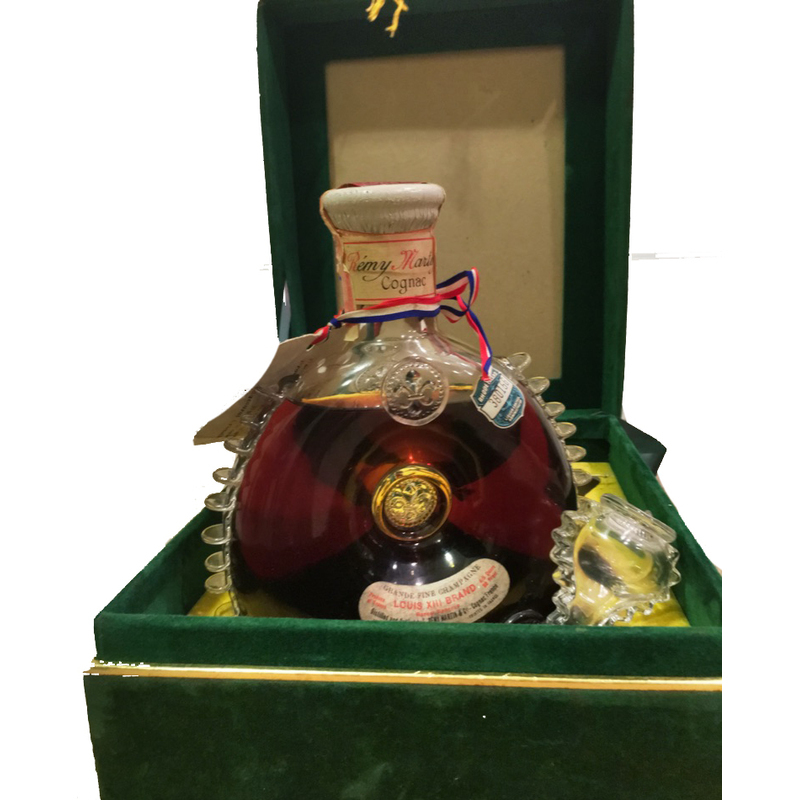 We’ve also got some older Louis XIII offerings available in our auction section. These are owned by private sellers and offer the unique opportunity to invest in some stunning collector pieces. An amazing 1950s version that was inherited from the owner’s father, a WWII and Korean War Veteran. A 1950s European edition with an exciting life story that saw it being purchased by the current owners father in Santiago, Chile, in the year 1970. An immaculate boxed bottle with a backstory that epitomizes the world of high class business. 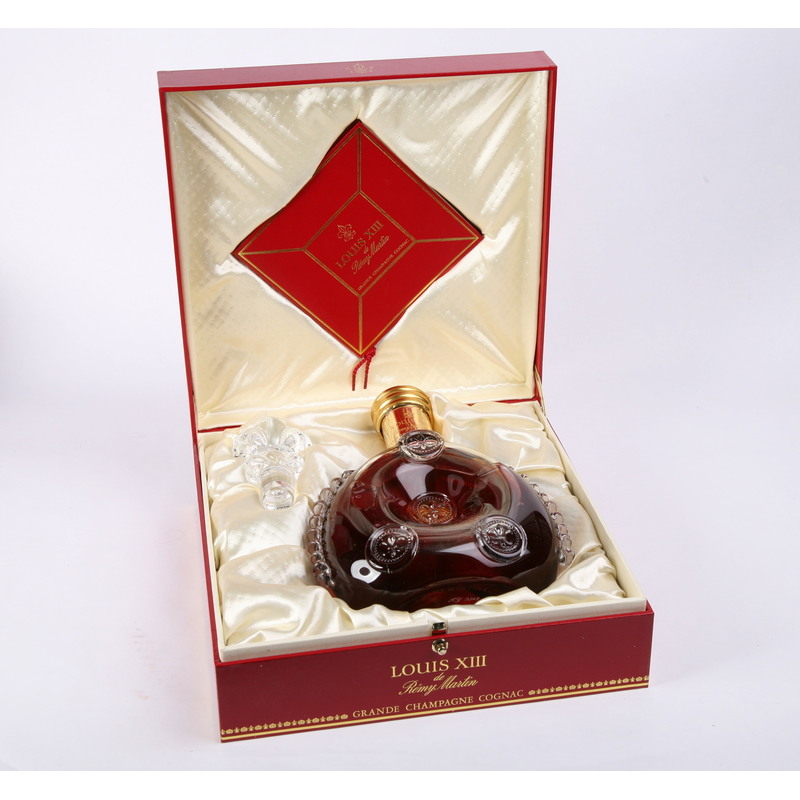 Similar to the above, this Louis XIII decanter is a great 1980s example. 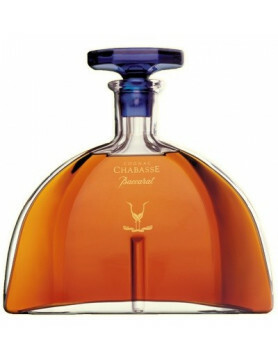 A superb example from the 1960s in the classic Baccarat decanter. 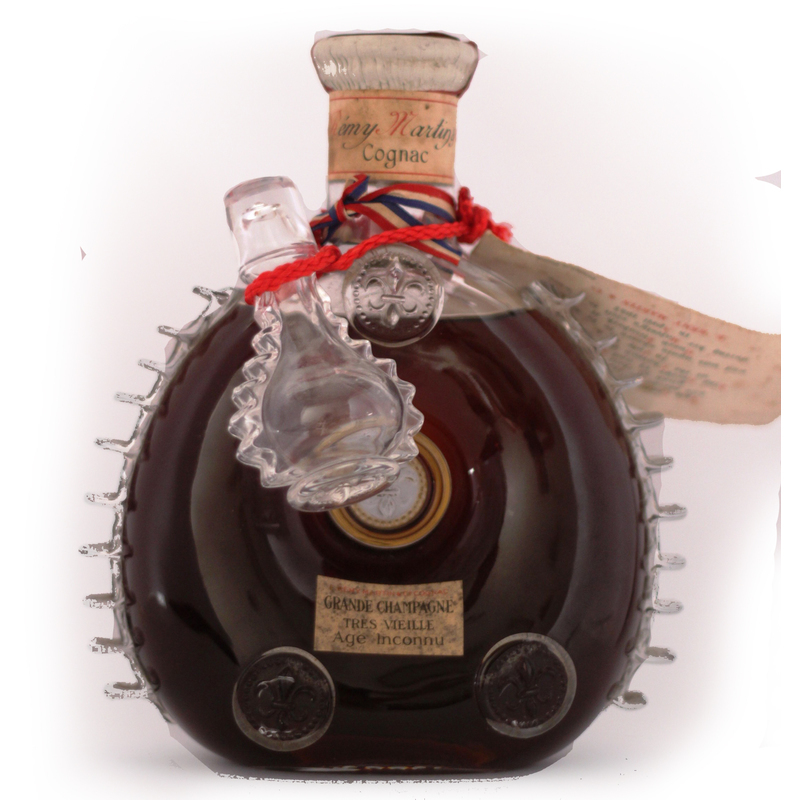 Check out this decanter of Remy Martin Louis XIII Rare Cask 42.6 Cognac, of which only 738 were made. Discover more about the historic brand of Remy Martin Cognac.